This was NJroute22.com’s third full month online! (See our 1st Edition Recap here, and second recap, and third recaps here!) My how time flies! Be sure to check out our video category here – which can be subscribed via our YouTube channel below. We’re still working out the details for our upcoming podcast series. 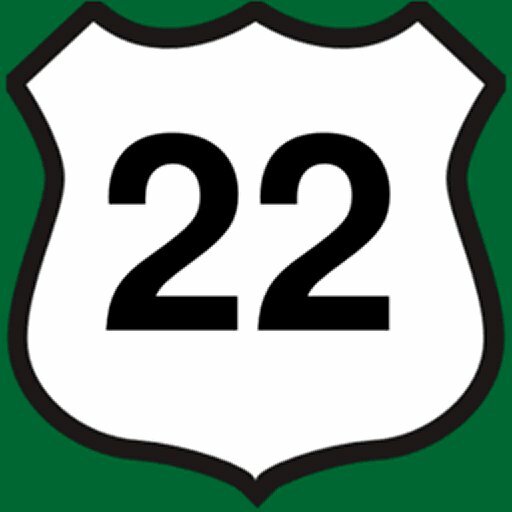 This is a “live chronicle” of what it’s like to live along the NJ Route 22 corridor. So the kind of content will change significantly depending on the time of year and where our travels take us. Those reading – we appreciate that you stopped by. So let’s take a look at some of the posts published June of 2018. Fox Hollow – A new “high tech” condo development under construction in Branchburg, NJ. Supermarkets – We continue our weekly VLOG about the various “sales” at area markets. We’re trying our best to be subtle about smart food choices. That is a hard thing to do when so much of each grocery store is filled with literal junk. “Social Media” – We share some unique viewpoints about them. It’s a very tricky gray area for us – especially between business and personal. What do you think? Do you really think you know all you need to know about the eggs you eat each week? It’s not as easy as you think. Toys R Us is gone for good. Luckily you can still get real toys in 2018. How much have school buses changed since you were a kid. Does it sound right to you? Even if you have or don’t have kids? A sensitive subject. How long will Phillipsburg Mall last? And what could successfully take its place? Speaking of toys – we truly feel that Toys With Love of Chester, NJ – truly deserves their name! Awesome gem in the Garden State! Another local business that needs to survive is Black River Roasters of Whitehouse, NJ. We try to toss them some business when we can! The last thing we want to see is chain coffee everywhere.